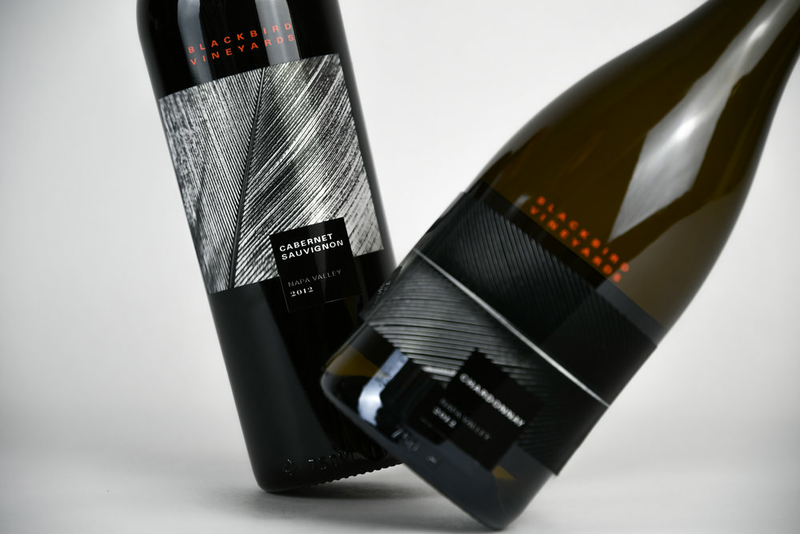 Create a new packaging system for an existing winery which includes high and low price-point wine. Consider the direction of the brand’s future development and revolution. 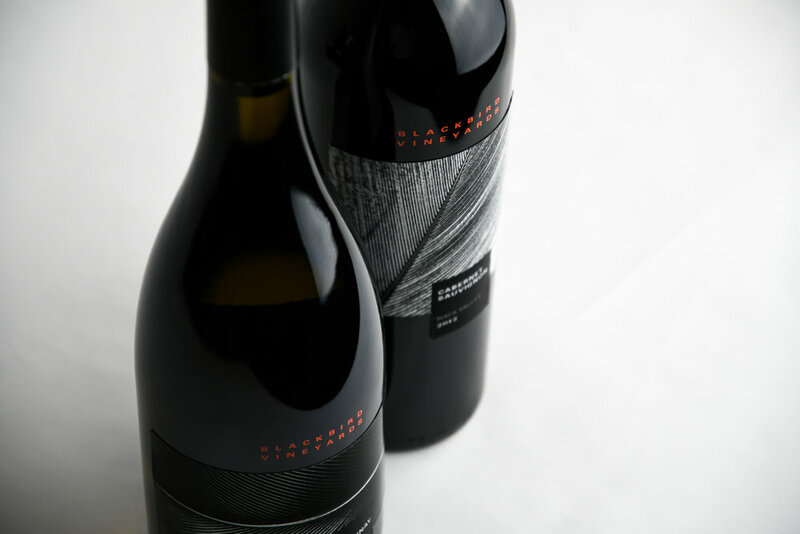 I chose Blackbird Vineyards, an artisanal producer of Pomerol-inspired wines in Napa Valley. 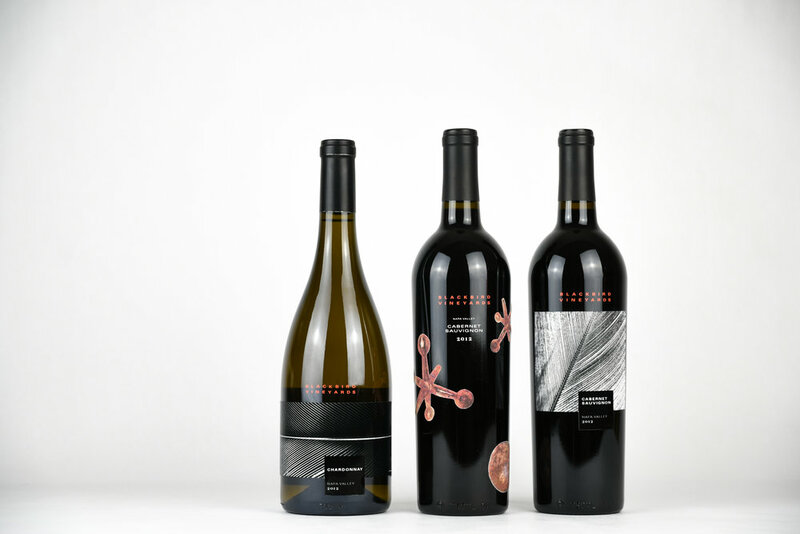 The challenge included differentiating the tiers of wine through the label design. I used different blackbird feathers to represent each different type of wine.